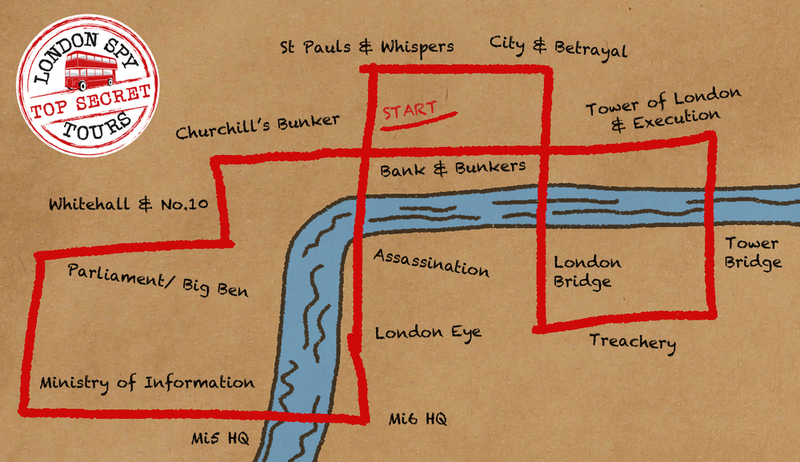 Discover the secrets behind the famous landmarks. Discover Elizabeth I’s great spy network, the ingenuity of Britain’s spies who helped it become a global empire, wartime secret agents, betrayals and the sinister world of the Cold War, Churchill’s secret war bunkers, coming right up to date with recent events in London in this world dominated by CCTV and surveillance – of course not forgetting the most iconic spy of all 007, James Bond and his creator Ian Fleming. At night the shadows take over. 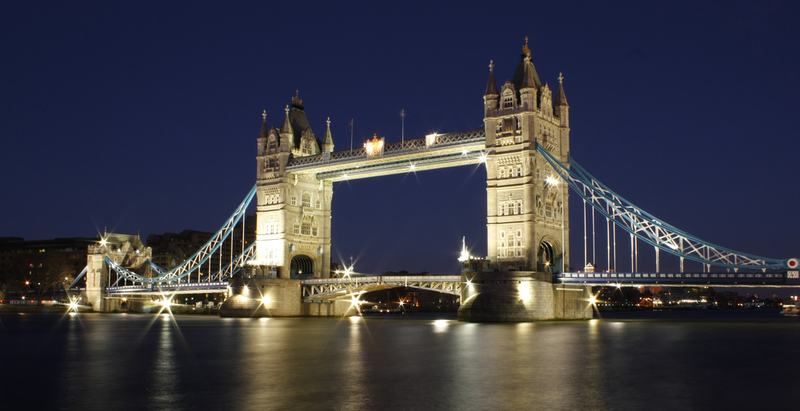 Discover London by night with our night tours timetable. 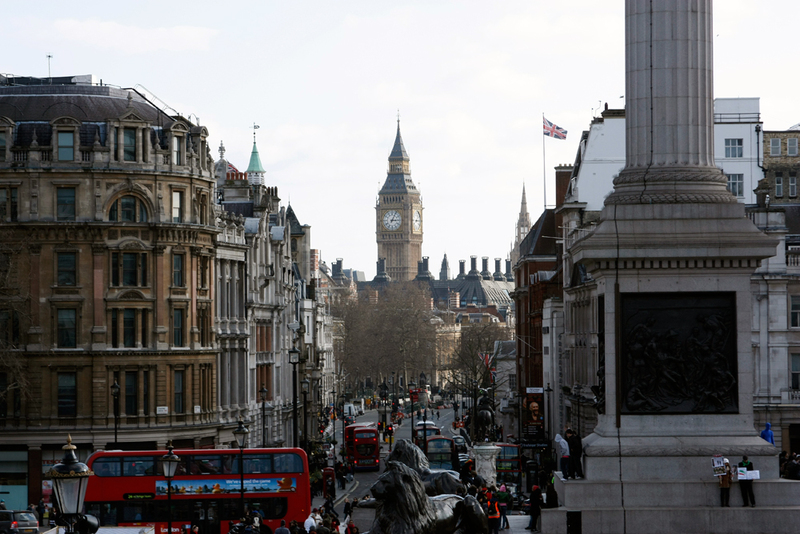 Our route has been carefully chosen to show you the best of undercover London and many of the finest landmarks and sights. And many surprising and secret landmarks!